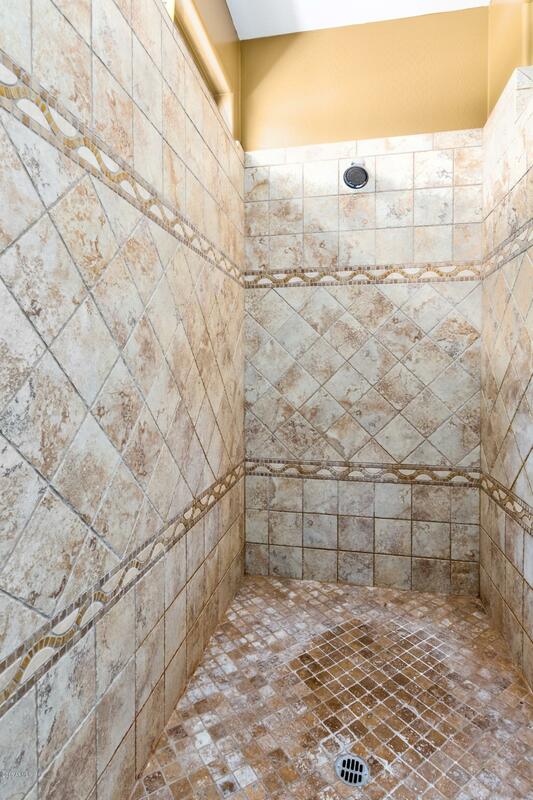 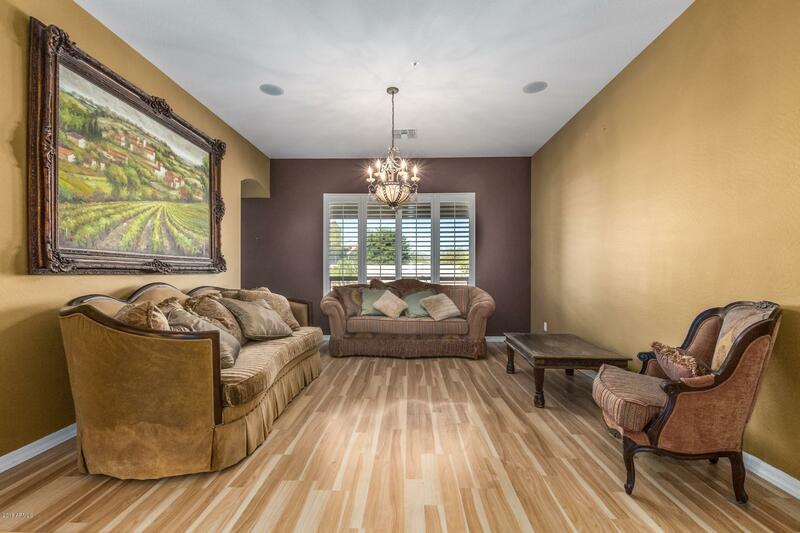 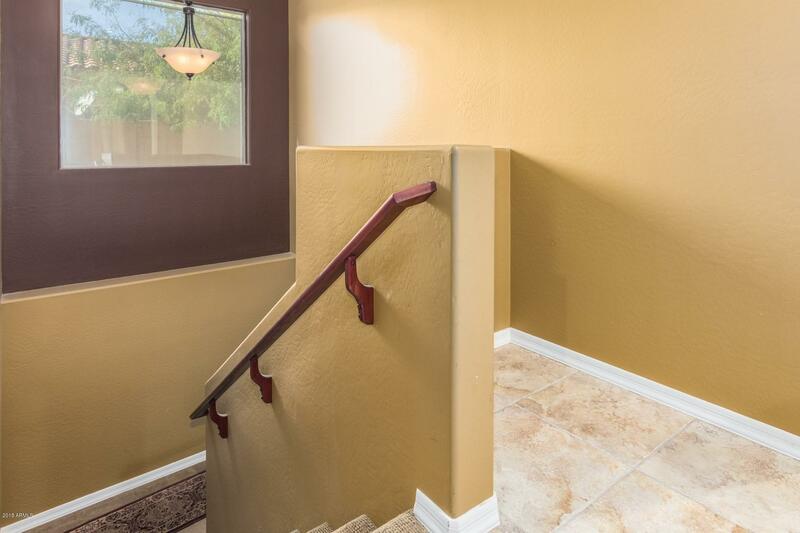 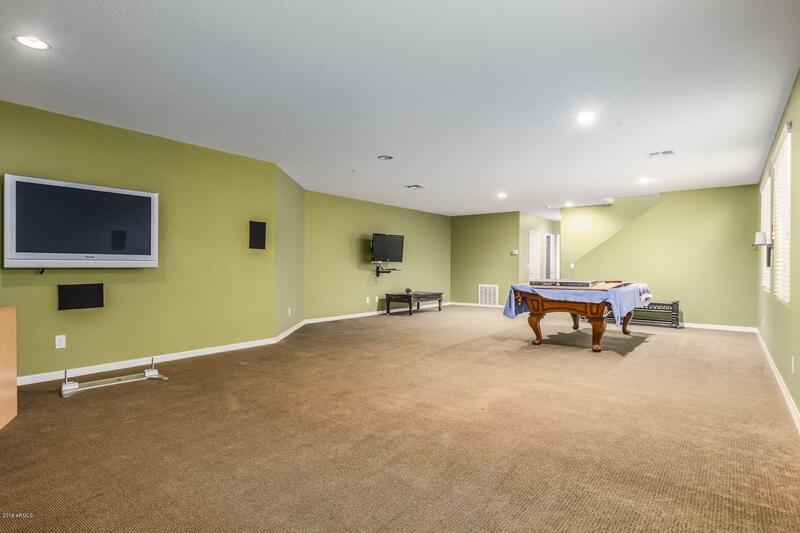 Large 4 bedroom home with a FINISHED BASEMENT. 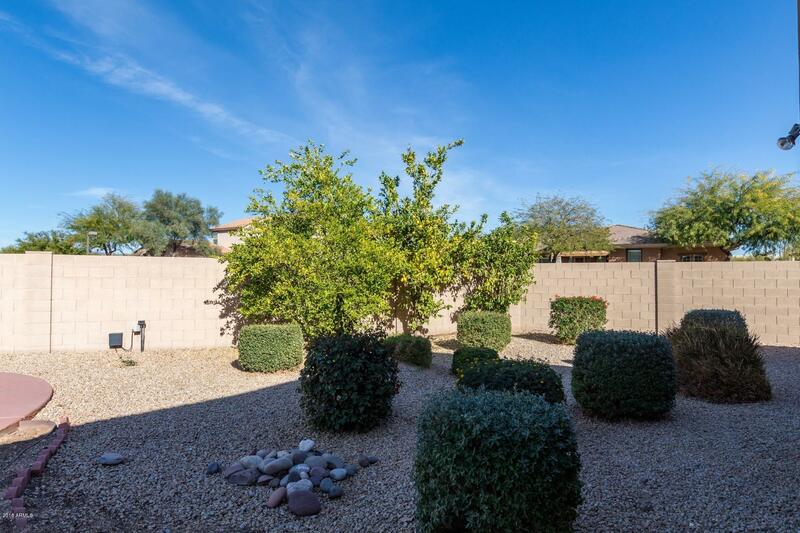 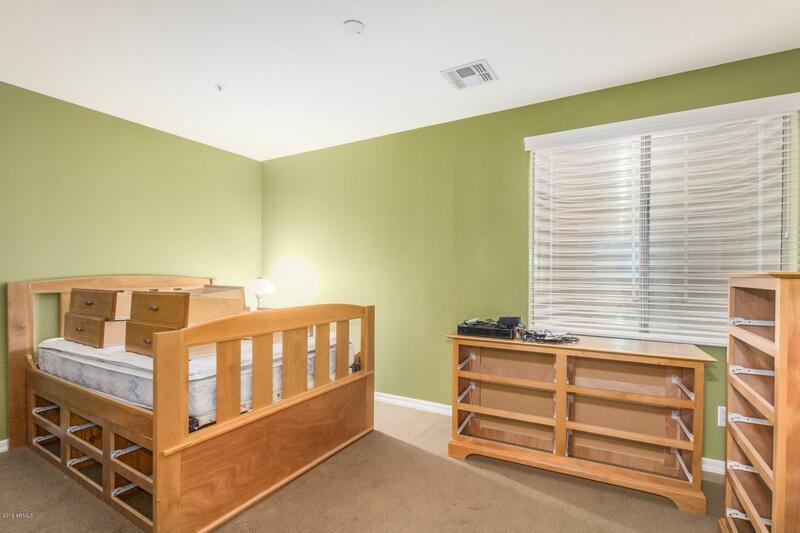 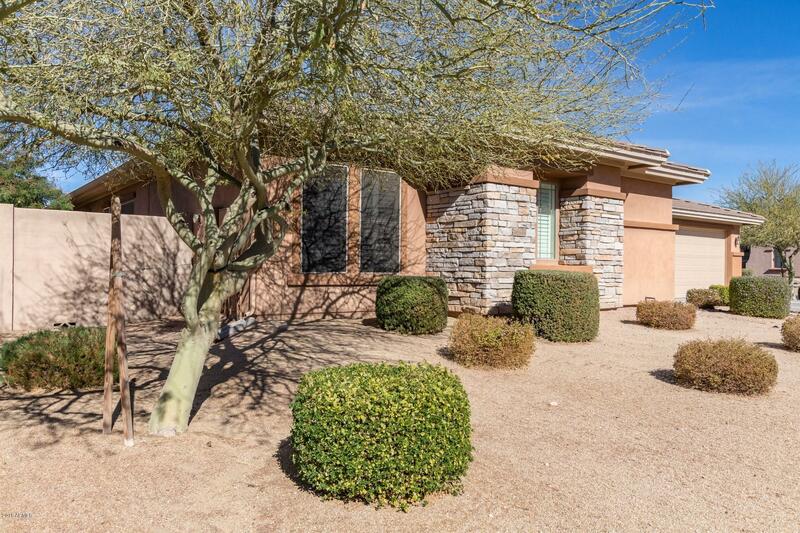 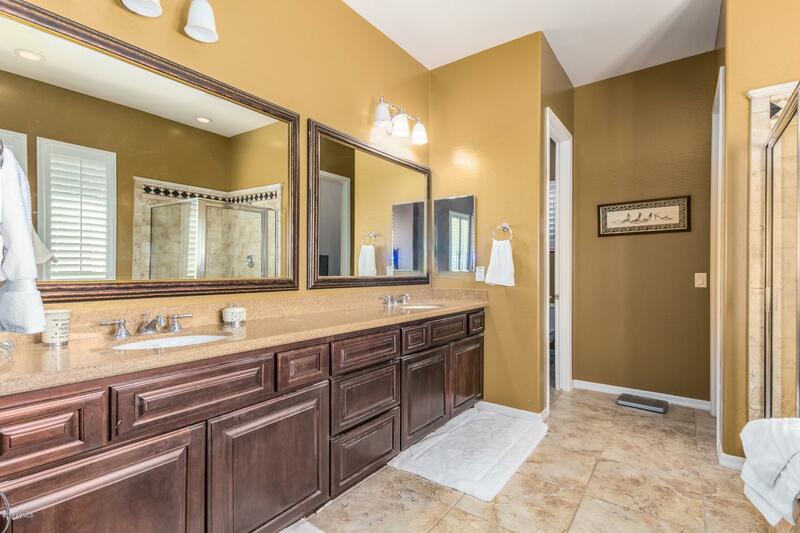 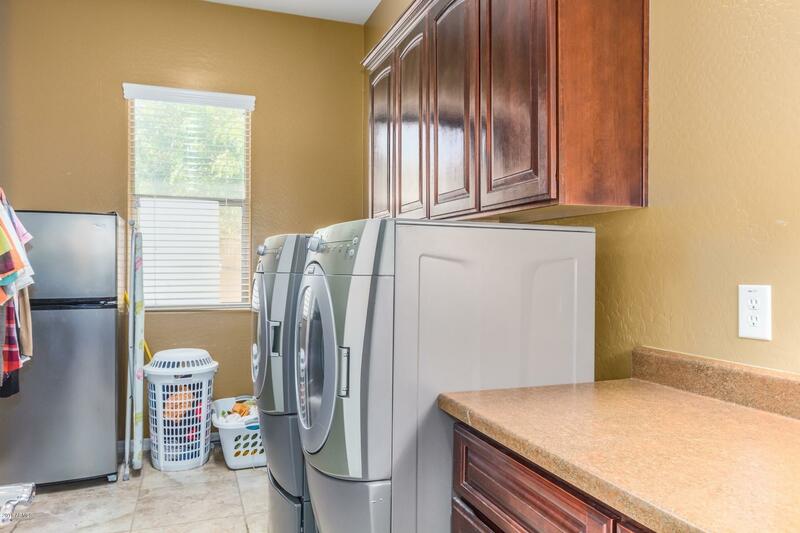 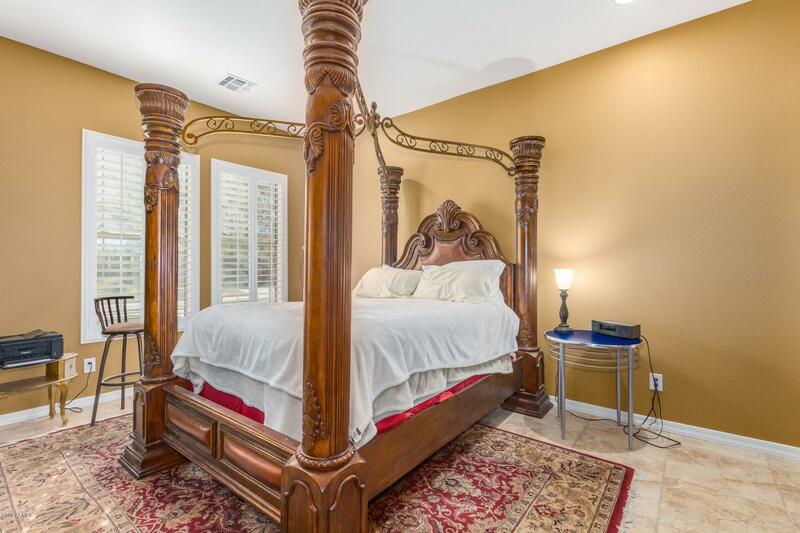 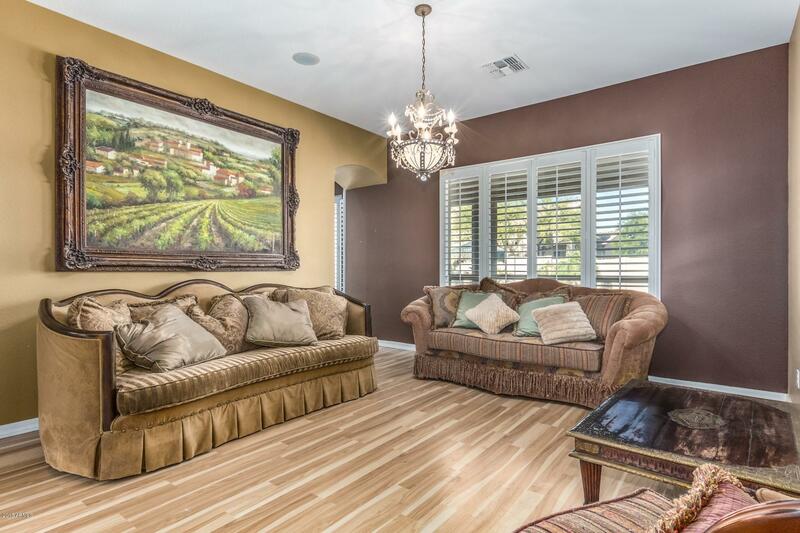 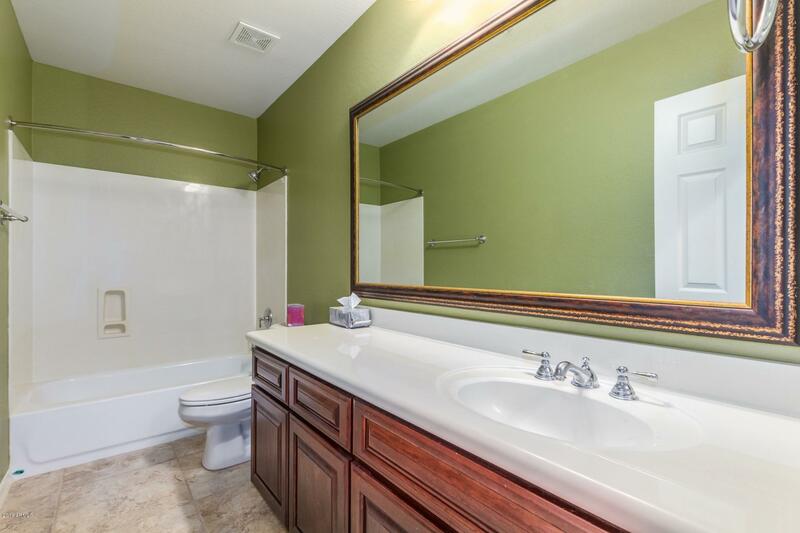 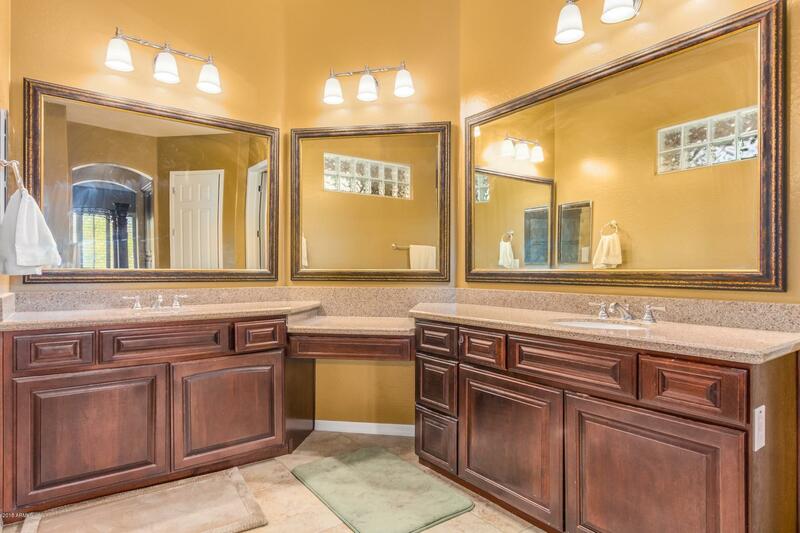 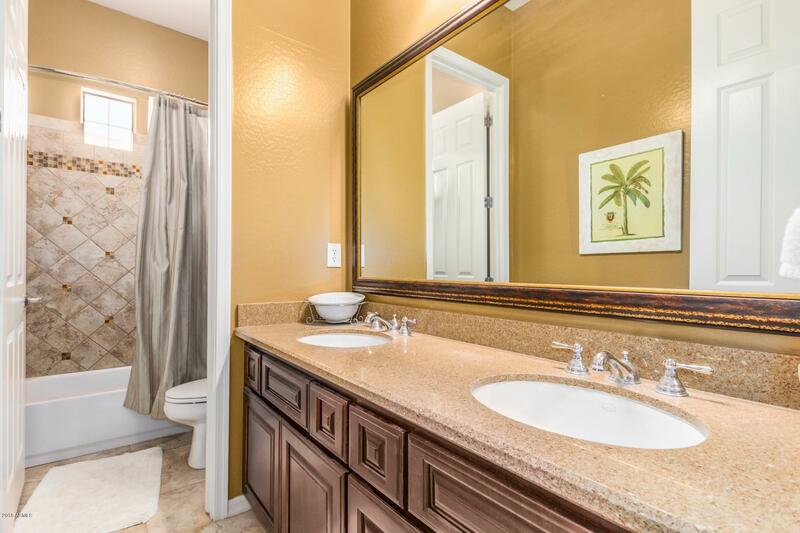 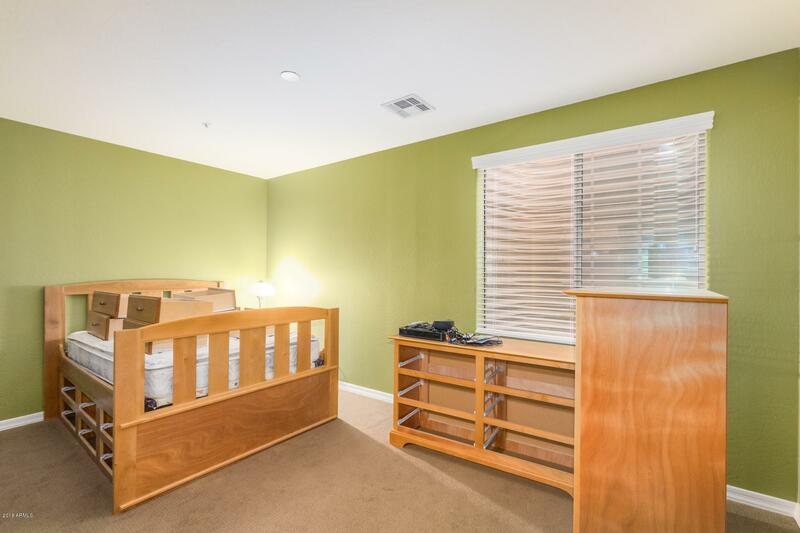 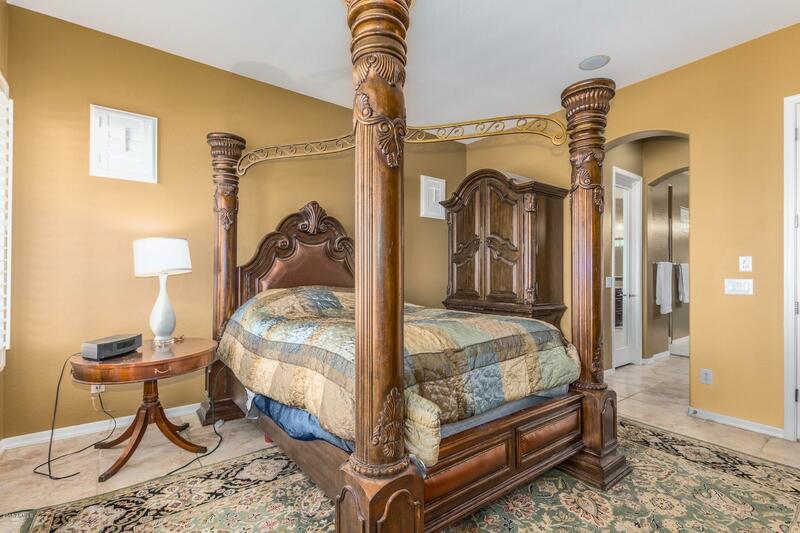 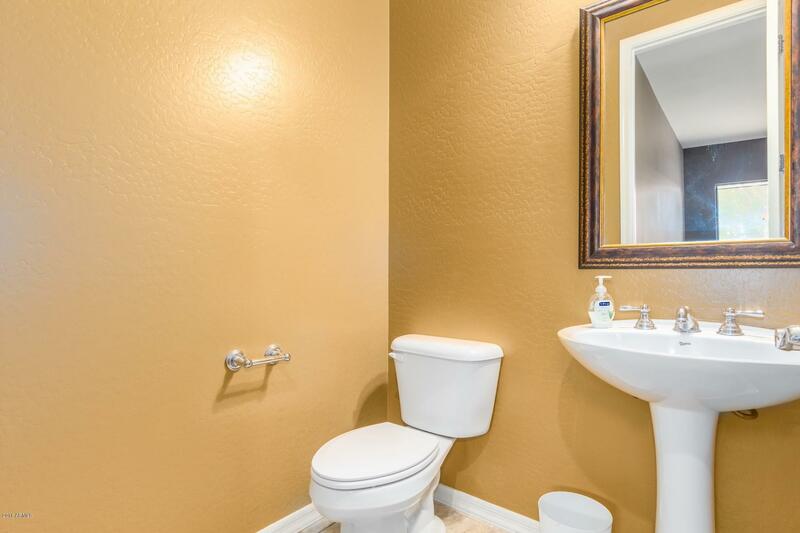 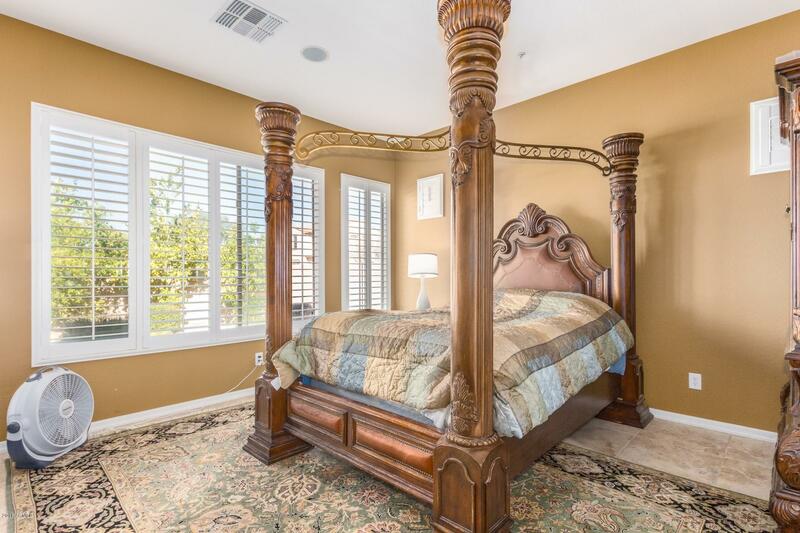 2 MASTER SUITES with Master Bathrooms and walk-in closets. 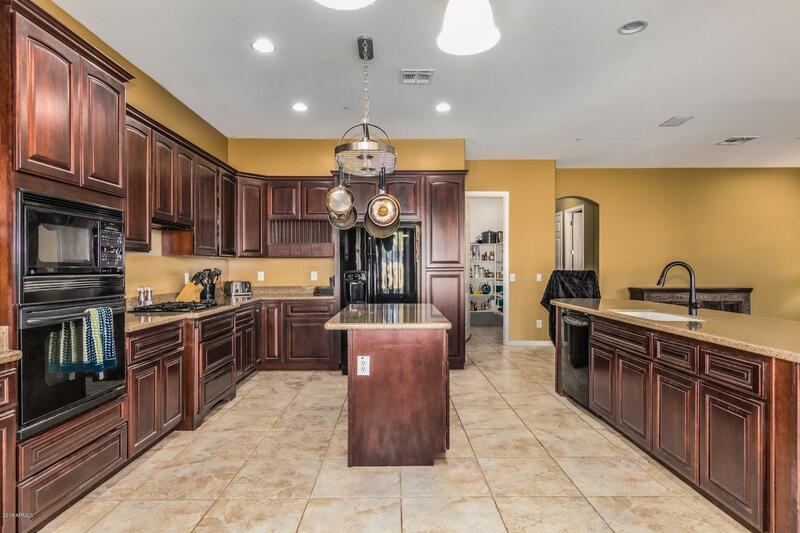 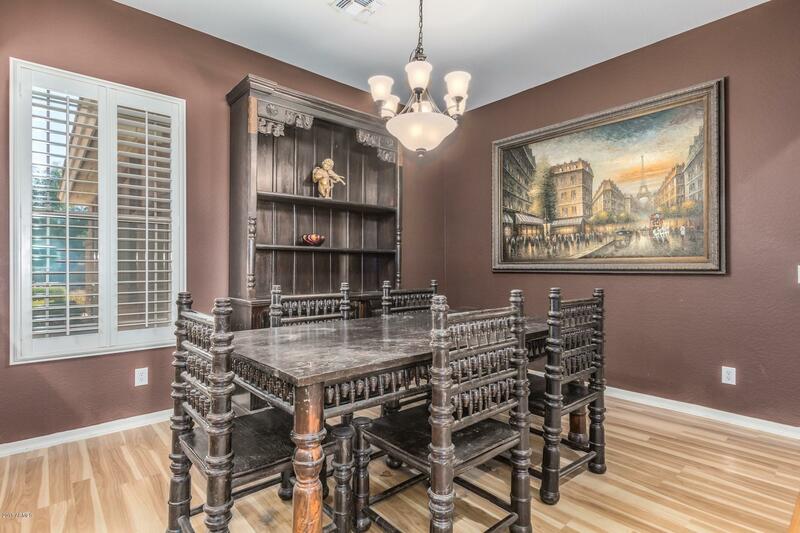 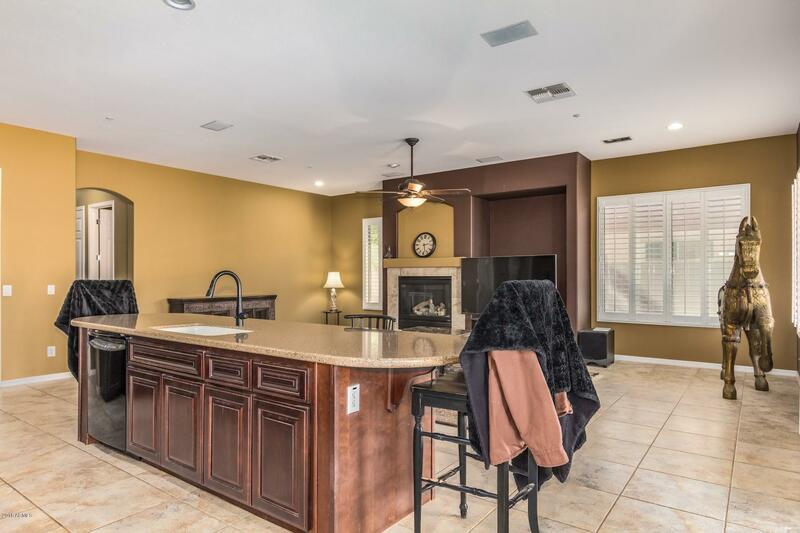 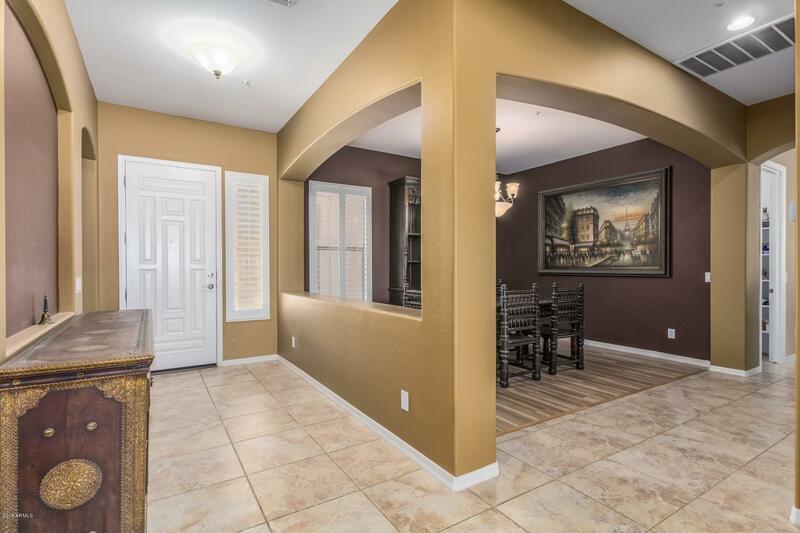 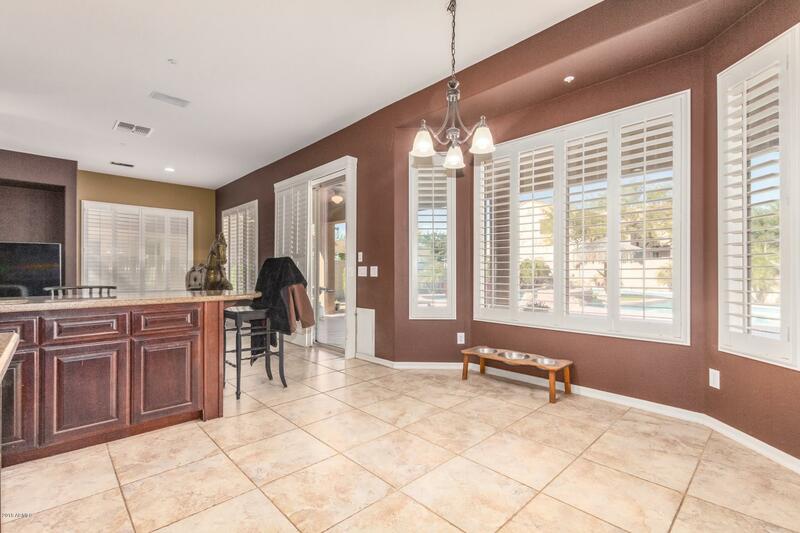 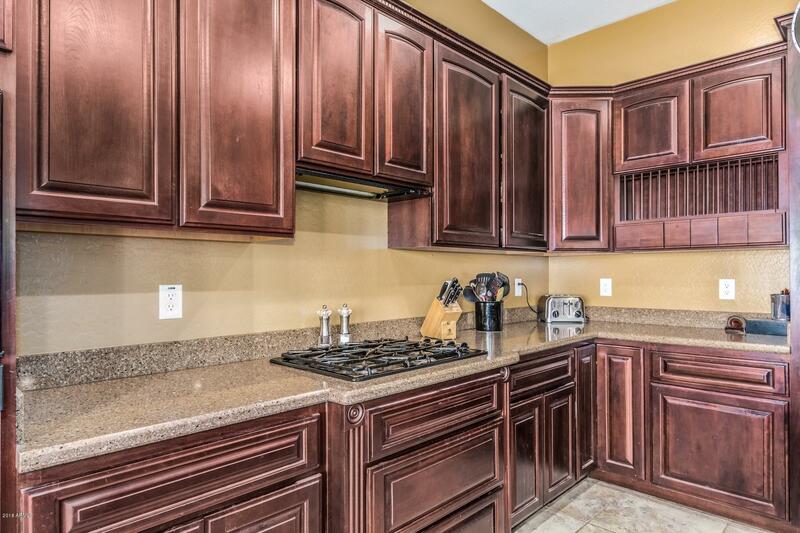 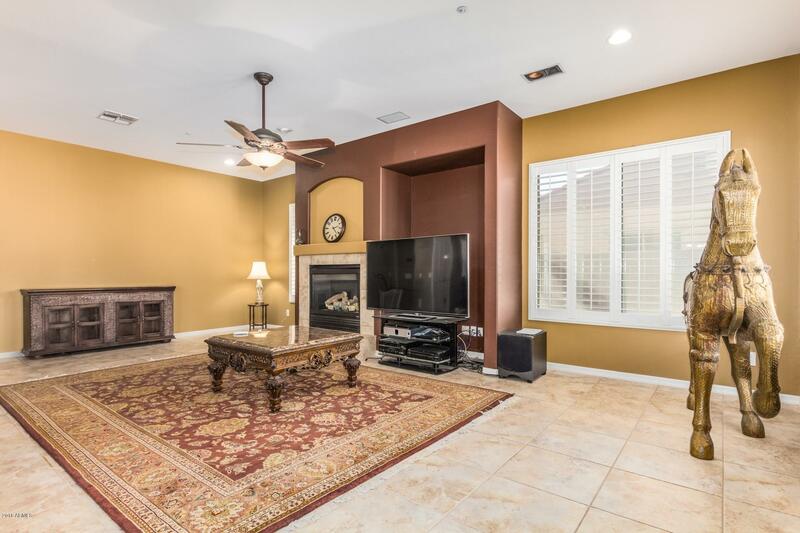 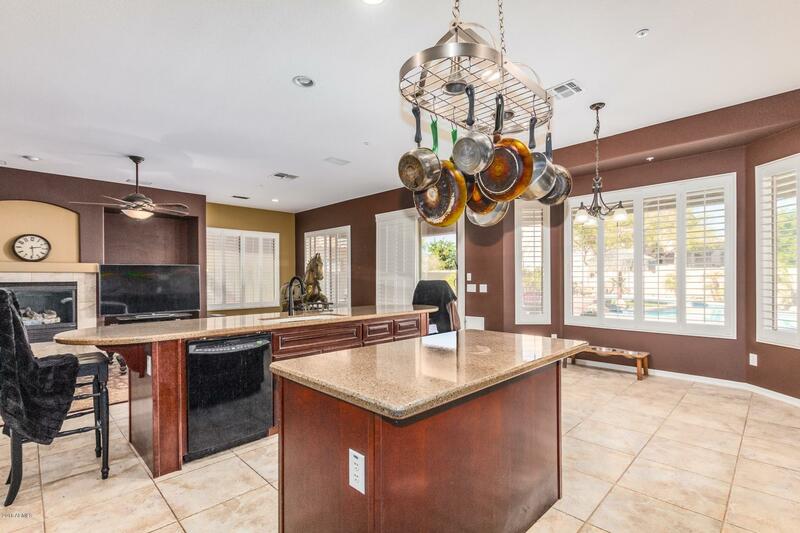 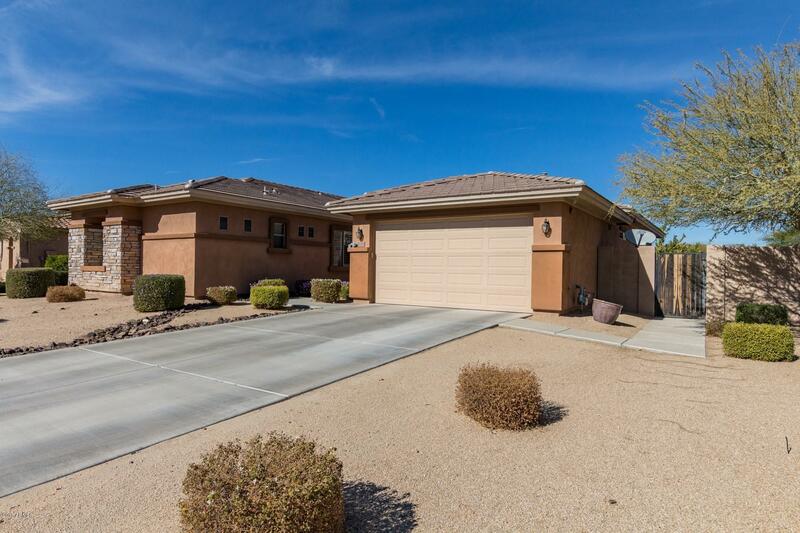 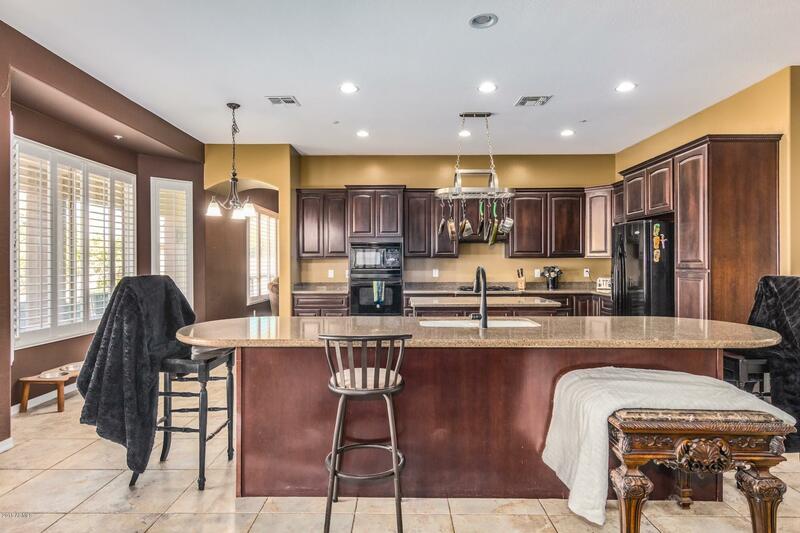 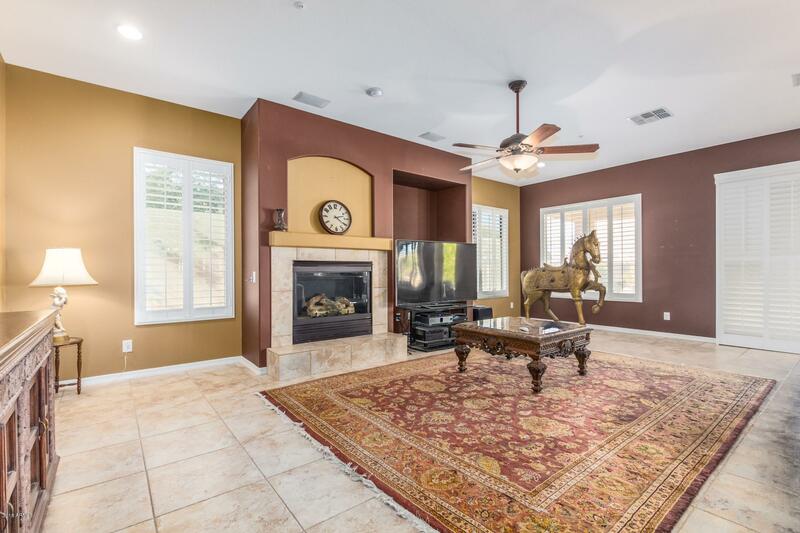 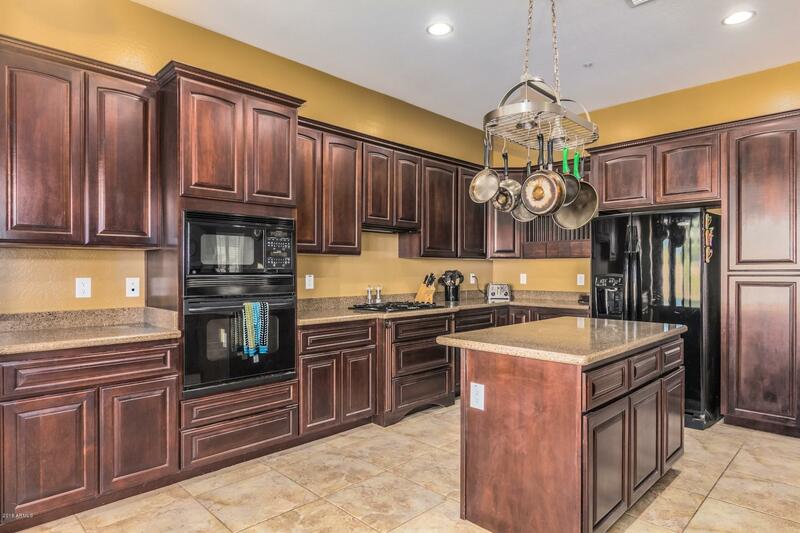 Large Chef's kitchen with granite counters, island and wall mounted oven that overlooks into spacious family room. 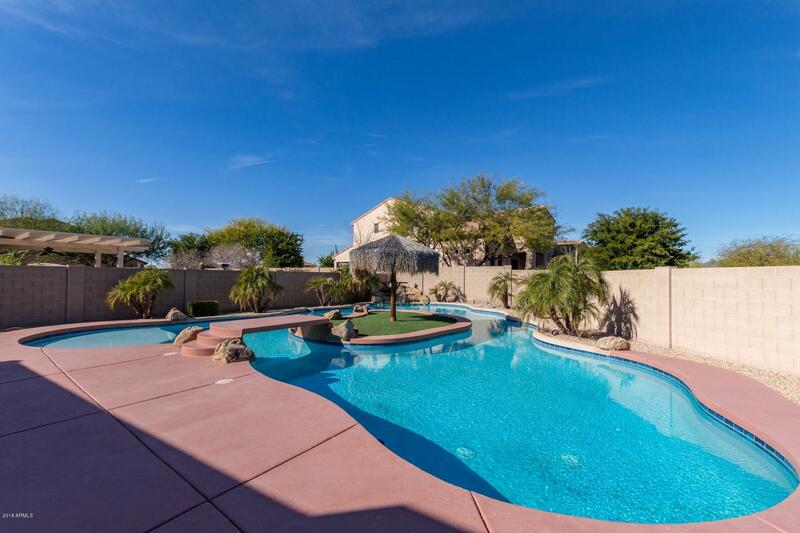 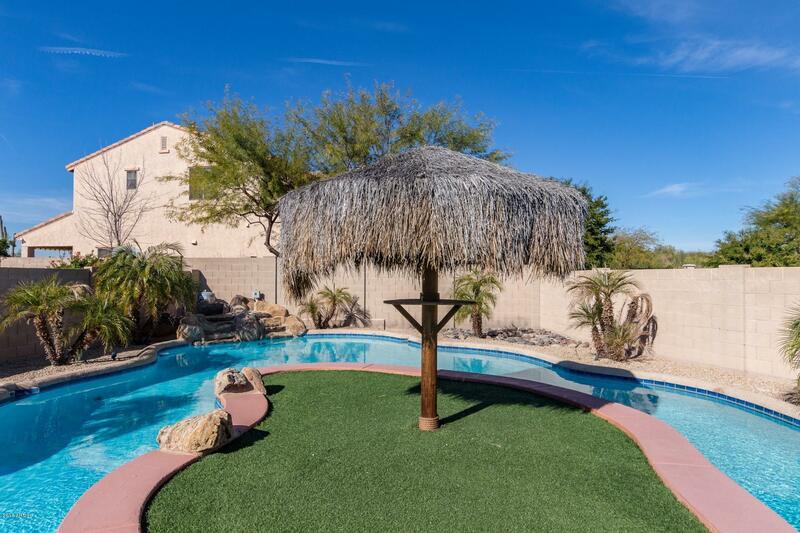 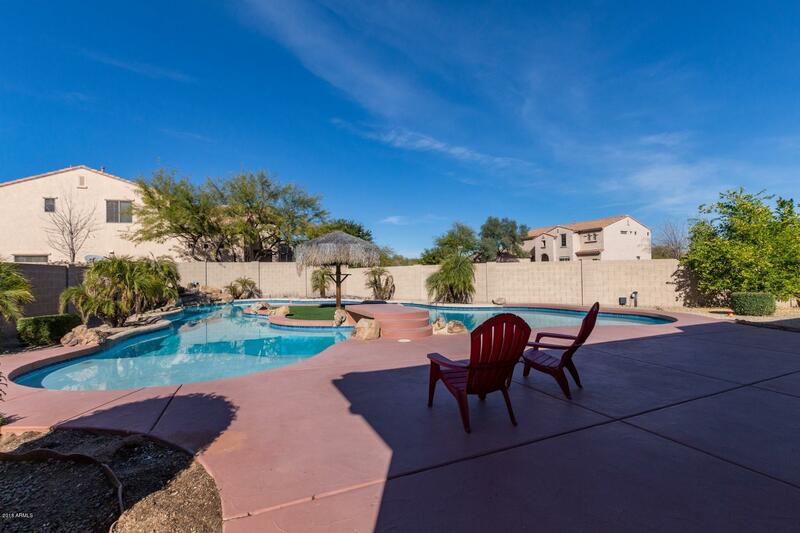 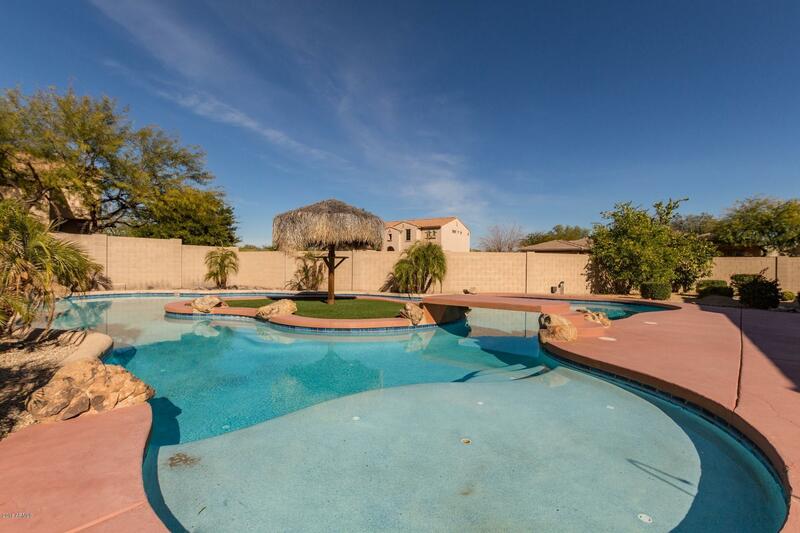 Entertainer's dream backyard with covered patio and POOL WITH AN ISLAND and Lazy River. 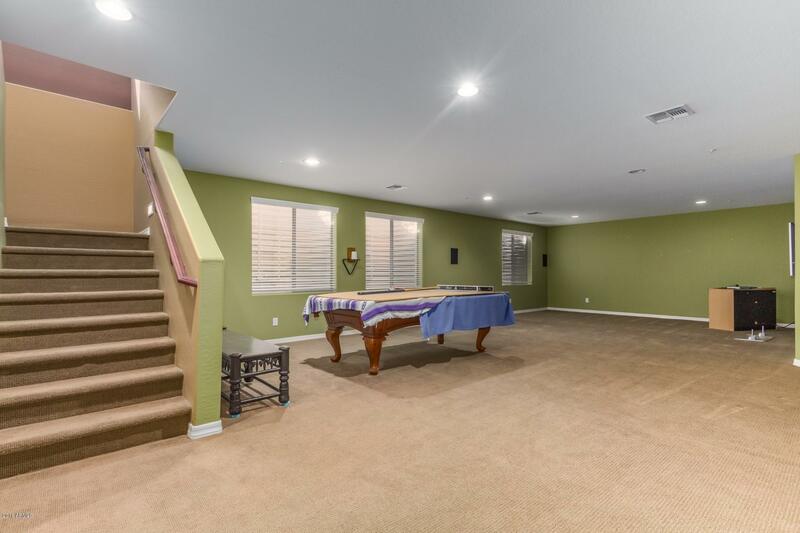 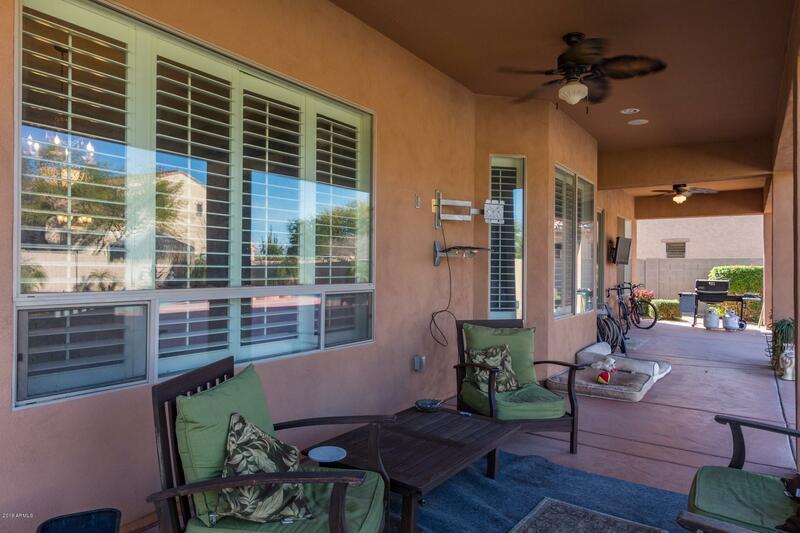 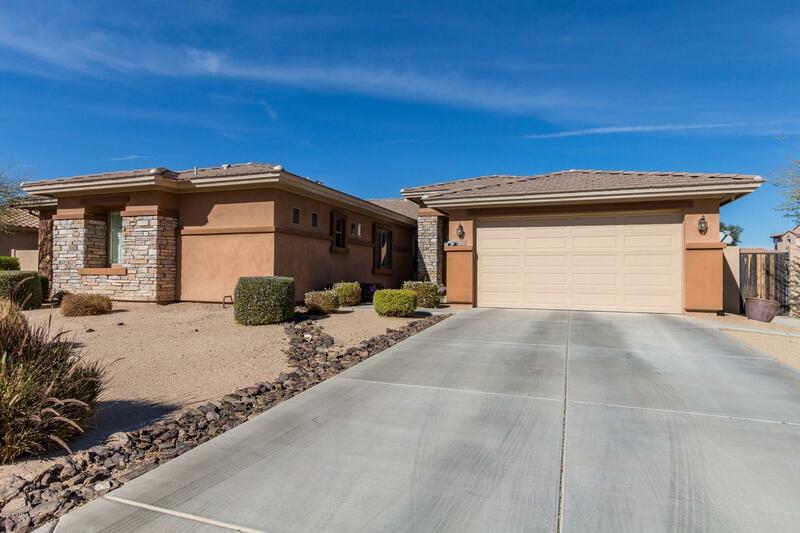 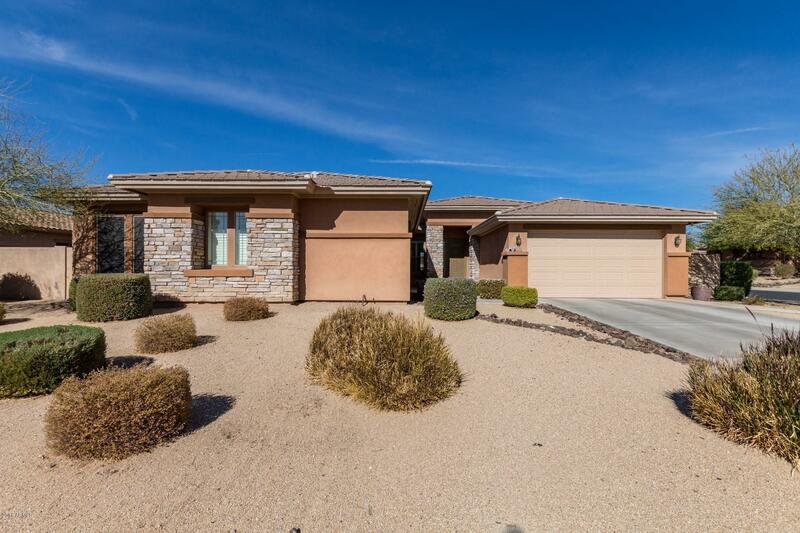 Home also sits on a premium, over sized corner cul-de-sac lot for more privacy.